You’re one CLICK away from experiencing the numerous benefits that SportsFit Clinical Exercise has to offer! Clinical Exercise is a fundamental exercise that not only targets core strengthening but also helps to prevent injury, improve general movement, reduce pain and increase your general well-being. SportsFit’s Clinical Exercise programs are based on a clinical evidence approach to exercise and rehabilitation while also utilizing Pilates-inspired exercises and key principles (concentration, centering, control, flowing movement, precision and breathing). This provides a closely supervised, effective, and personalised program. 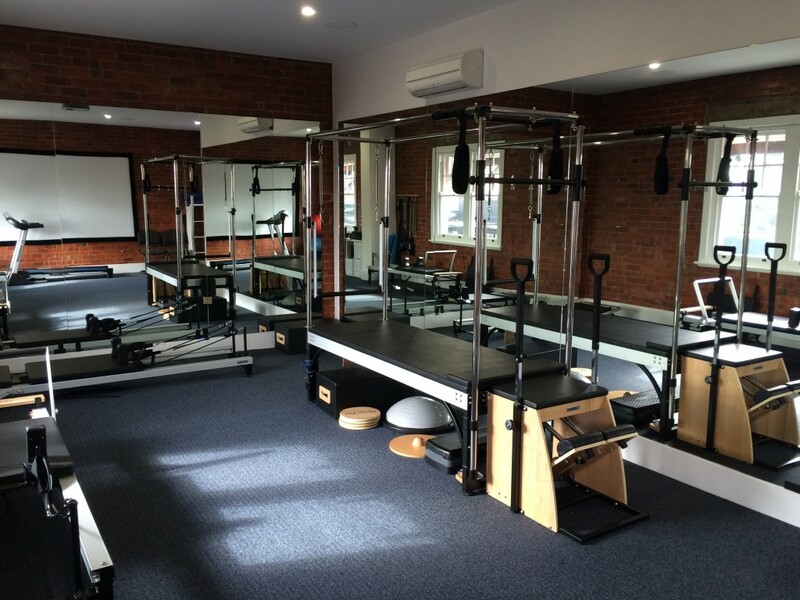 In our state-of-the-art studio, we utilise a combination of Pilates equipment (trapeze table, reformers), general weights and mat-work, to help you address and work towards achieving your health goals. Our Clinical Exercise will not only make you SportsFit but more importantly LifeFit. 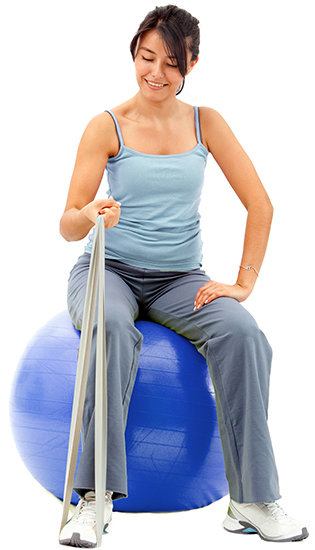 What is the difference between Clinical Exercise and a regular Pilates Class? A key difference between Clinical Exercise and Pilates classes, is you are guided by a qualified physiotherapist, and utilizes clinical evidence-based exercises combined with Pilates-inspired exercises and principles. Clinical Exercise classes involves tailored exercise programs, where you are assessed each session and given specific exercises which targets your health goals. These classes are claimable under private health insurance. Generally class sizes are kept to a minimum with Clinical Exercise, and here at SportsFit we have a maximum of 4 people per class, to ensure you receive constant supervision and guidance. Who can benefit from Clinical Exercise? Everyone at any age benefits from exercise. At SportsFit, some of our clients range from teenagers/children improving posture and coordination, elite/recreational athletes working of core stability and strength, people rehabilitating from low back pain, prenatal exercise during pregnancy and the elderly improving their balance. 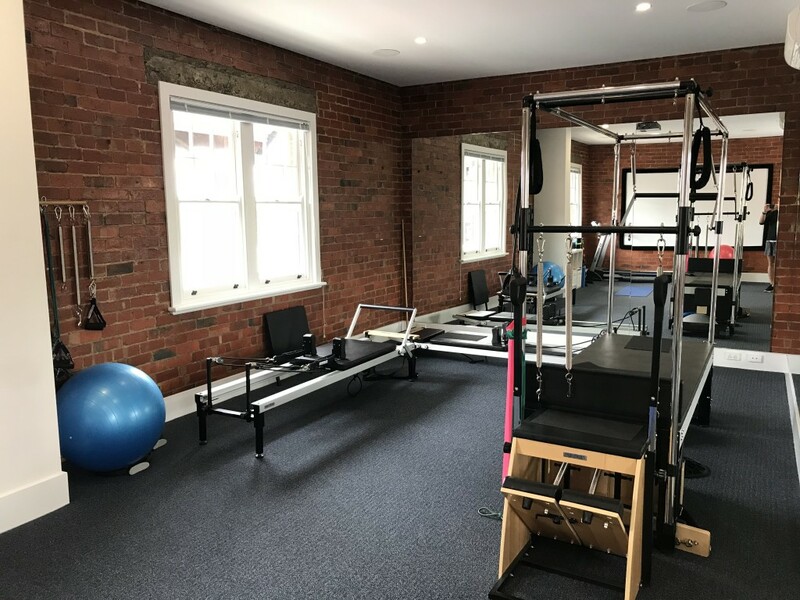 SportsFit’s instructors are all highly qualified physiotherapists who have undertaken further training in the Pilates method and exercise science. They have extensive knowledge about the human body, movement, exercise, pathology and healing. We love to challenge our clients and make sure they get the best out of their bodies, so you can stay LifeFit! All classes run by our instructors are claimable under private health insurance. Our programs begin with an initial assessment which includes time spent in the studio and starting your program. This ensures we get a full understanding of your body and goals, to create the best program to achieve this. You then will do another private 30 minute class and following this can attend a group class. We do offer ongoing regular private sessions (30min) for when the studio is available.